Hand-lettering, design and simple illustrations for sheets. 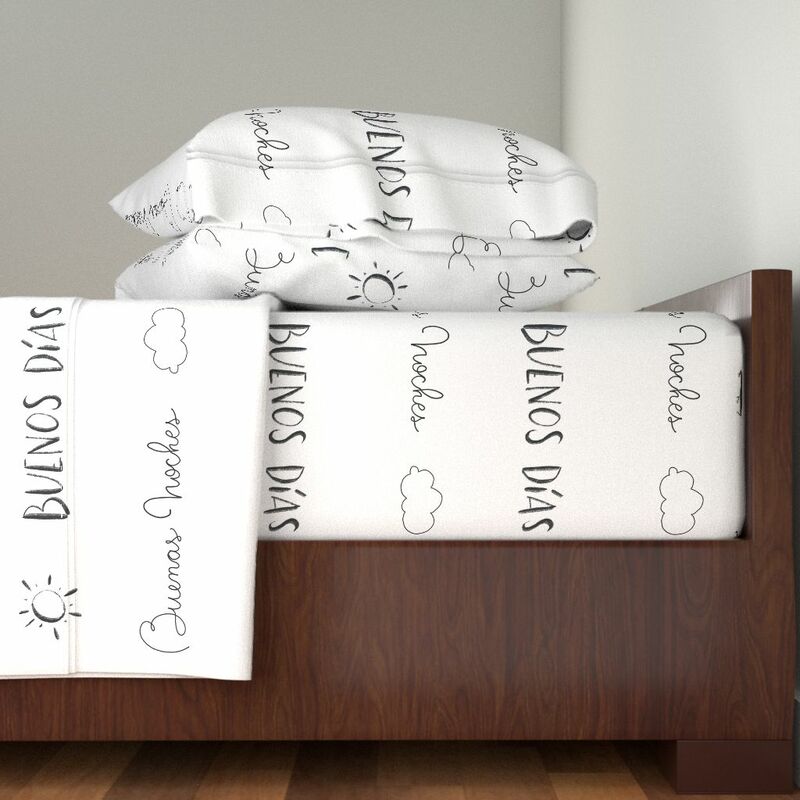 Regular sheets available for sale on Roostery. 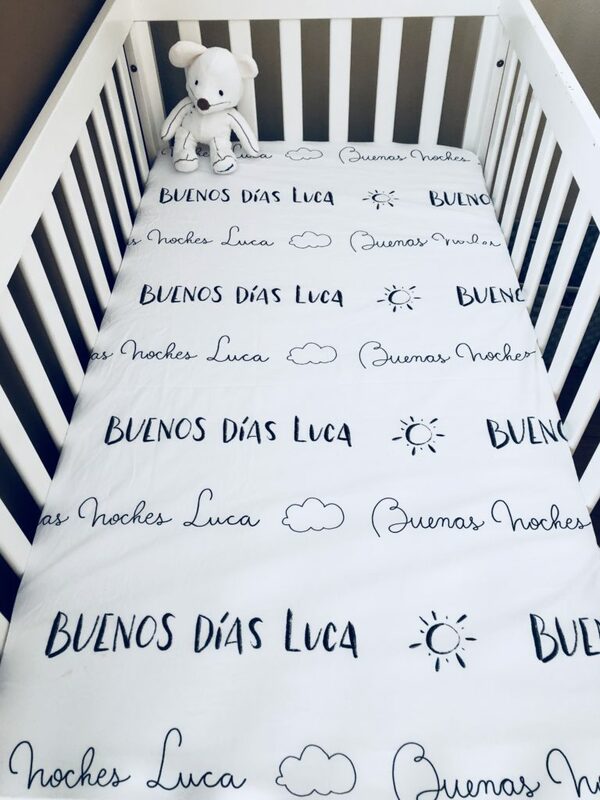 Crib sheets sewed by Andrea Casals.